Responsible production technician proficient in troubleshooting of equipment and meeting of production goals. Passionate and motivated, with a drive for excellence. 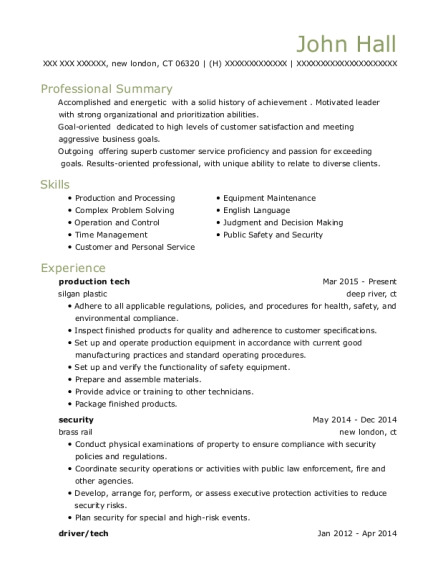 5 years in manufacturing and process positions. Monitored progress and time frames for orders. Adjust or replace defective or improperly functioning parts of equipment. 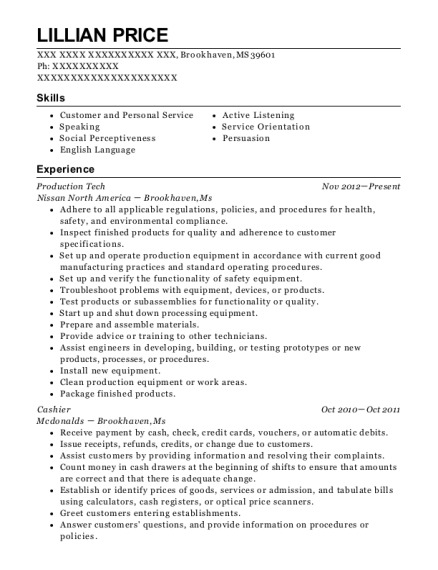 This is a resume for a Production tech in Lawrenceville, Georgia with experience working for such companies as OPTI Medical Systems and Wetzels Pretzels. 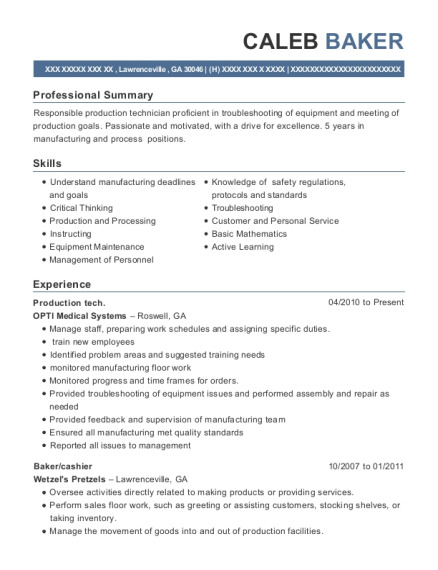 The grade for this resume is 0 and is one of hundreds of Production tech resumes available on our site for free. 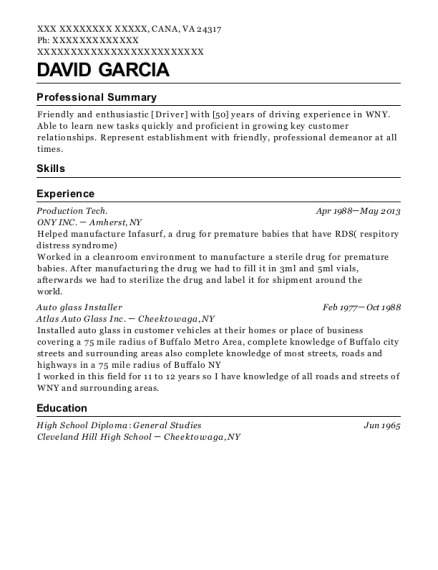 Use these resumes as templates to get help creating the best Production tech resume.